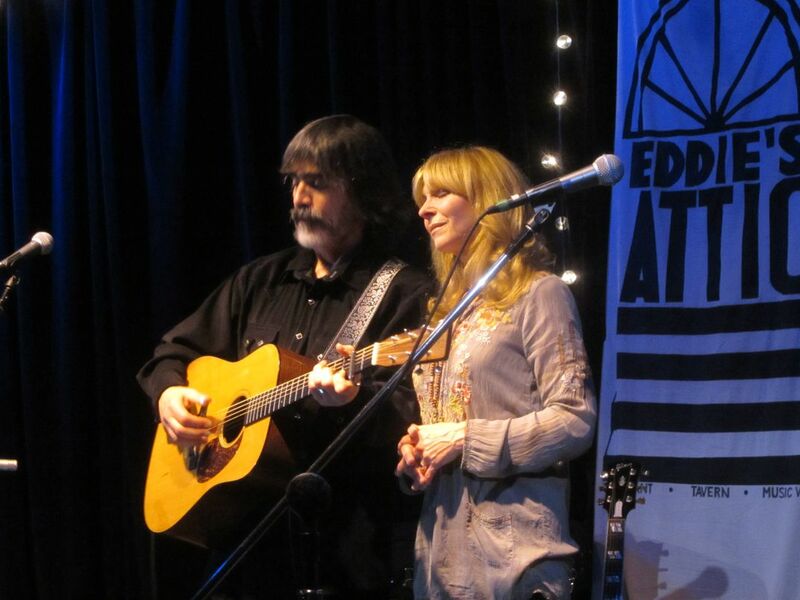 Larry Campbell & Teresa Williams live at Eddie's Attic! Larry & Teresa making a magical evening at an intimate listening room. 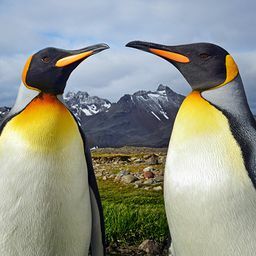 The real deal! Date Uploaded: April 8, 2016, 4:20 p.m.